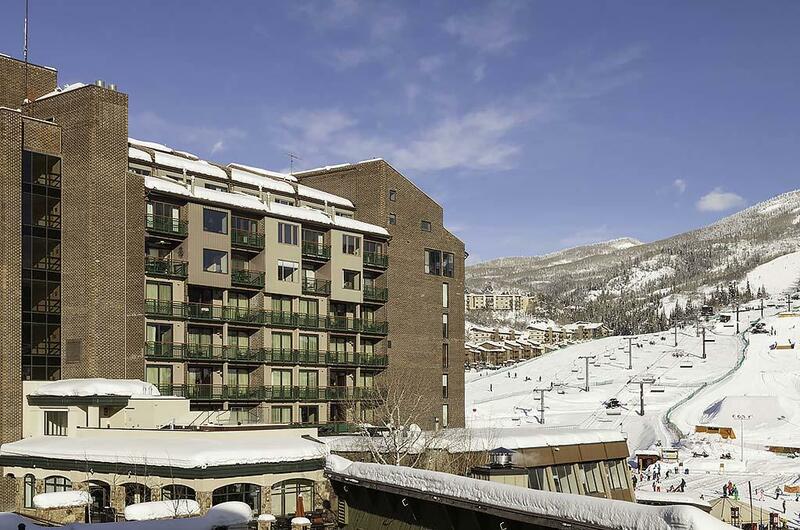 Steamboat Gondola Residences is a boutique collection of condominiums located on the 6th and 7th floors of a popular hotel in Steamboat’s mountain village with direct access to the Steamboat Gondola and Steamboat Ski Area slopes. These exceptional residences offer individual layouts, style and décor, while featuring stunning views from private balconies. 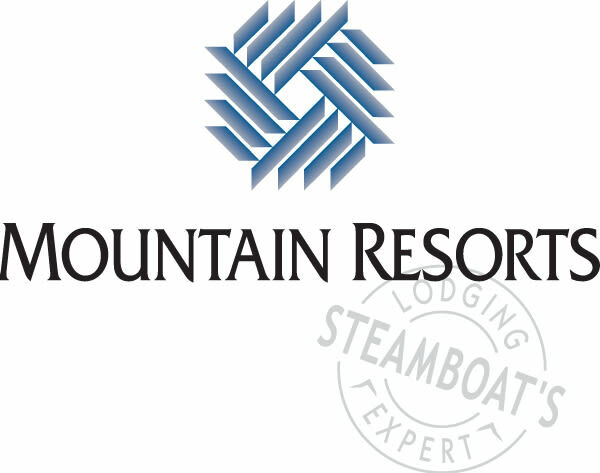 This unique Steamboat lodging option offers a consummate combination of prime location and accessible amenities, with outdoor hot tubs, an outdoor heated pool, 24-hour fitness facility, multiple onsite restaurants and secure underground parking, as well as unbeatable ski-in/ski-out access. 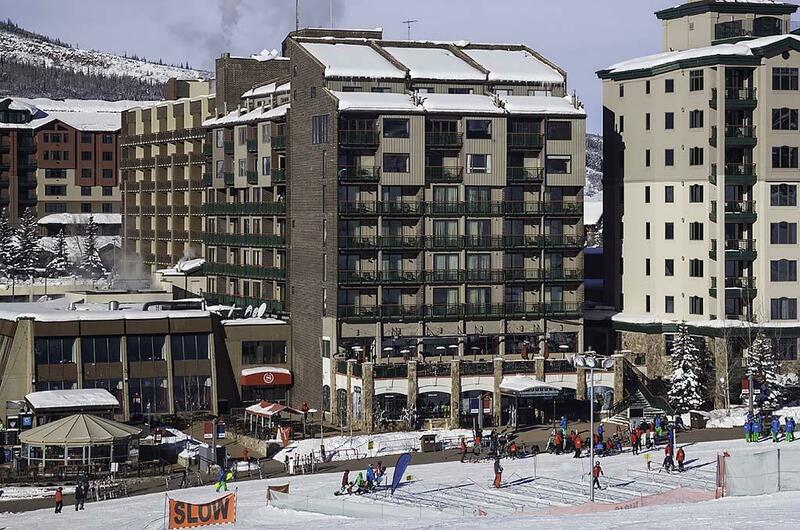 The gondola and Christie Peak Express lifts are just steps away from the property, granting you instant access to the unsurpassed winter and summer recreation the Steamboat Ski Area has to offer. 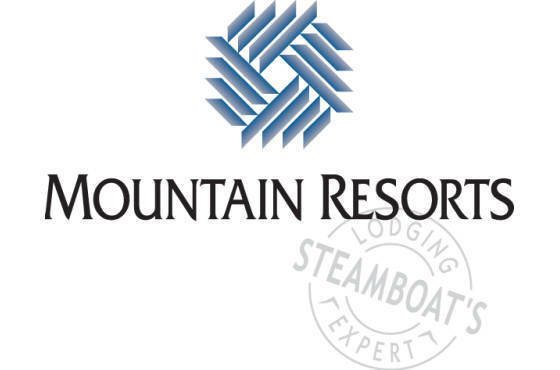 Directions: The Mountain Resorts check-in office is conveniently located just off of Highway 40, between the highway and the ski area at 2150 Resort Drive.